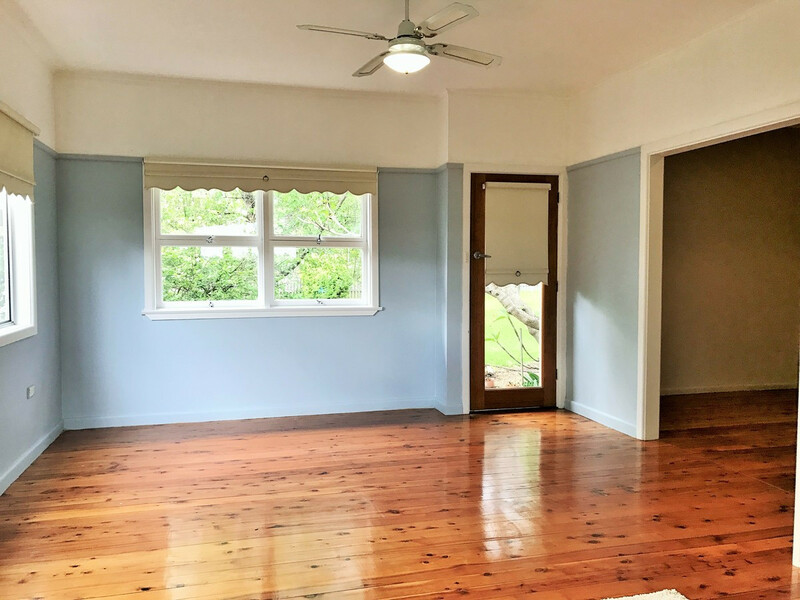 This attractive, three bedroom older style cottage has a pretty street appeal and is located as a dual occupancy to the adjoining semi detached home. 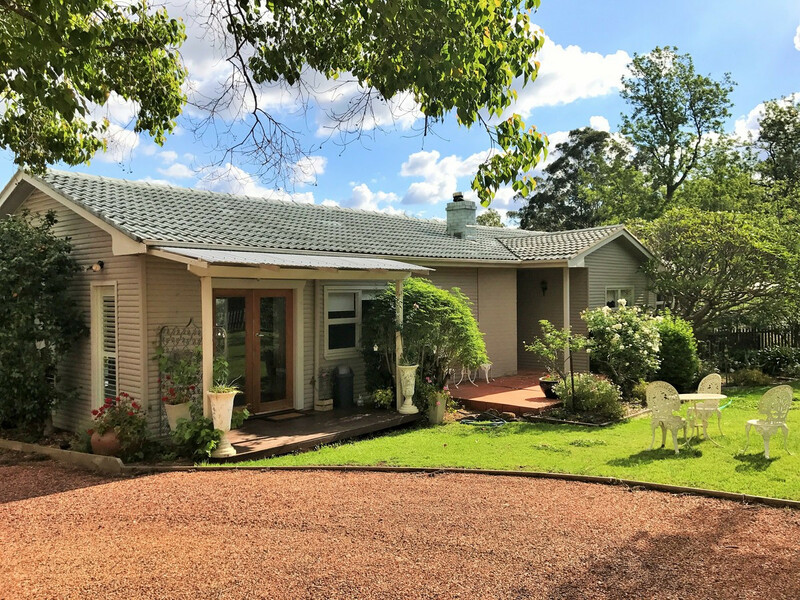 It features its own drive access with open parking and single carport, and a pretty front yard with rose gardens and jacaranda tress, which enhance the country cottage appeal. 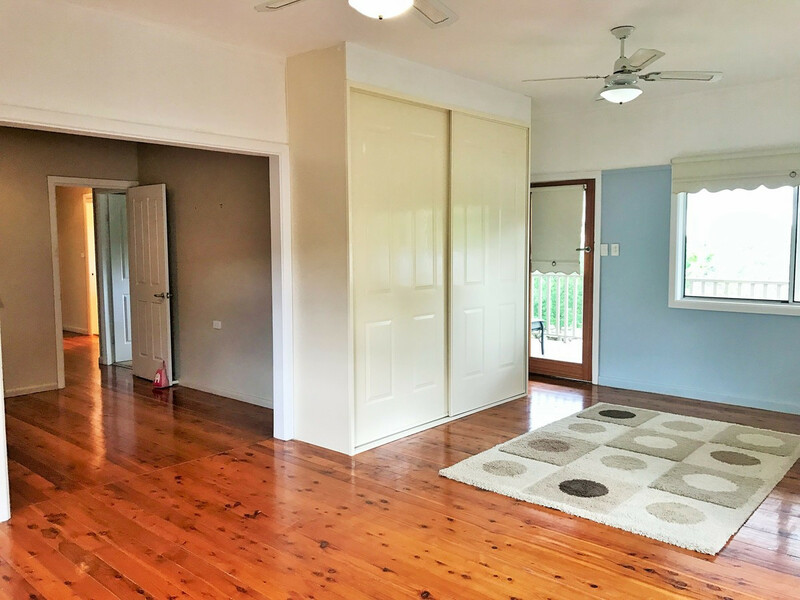 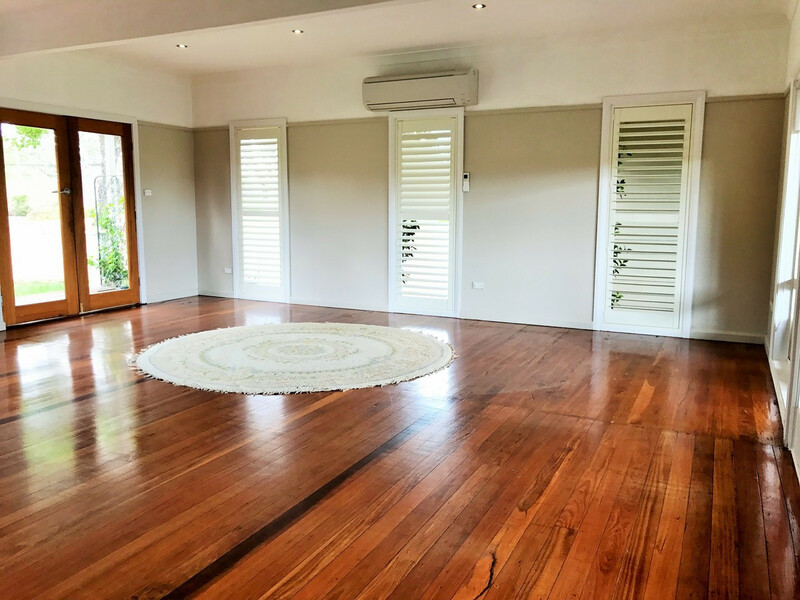 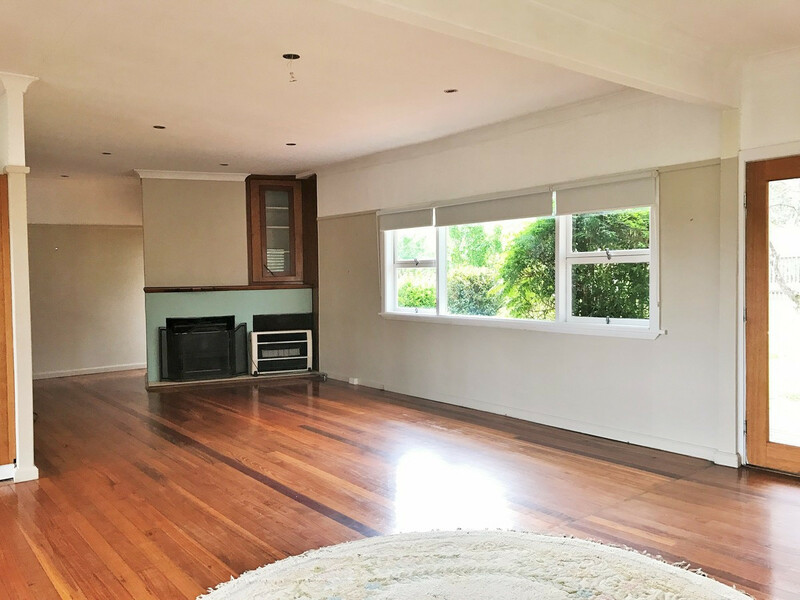 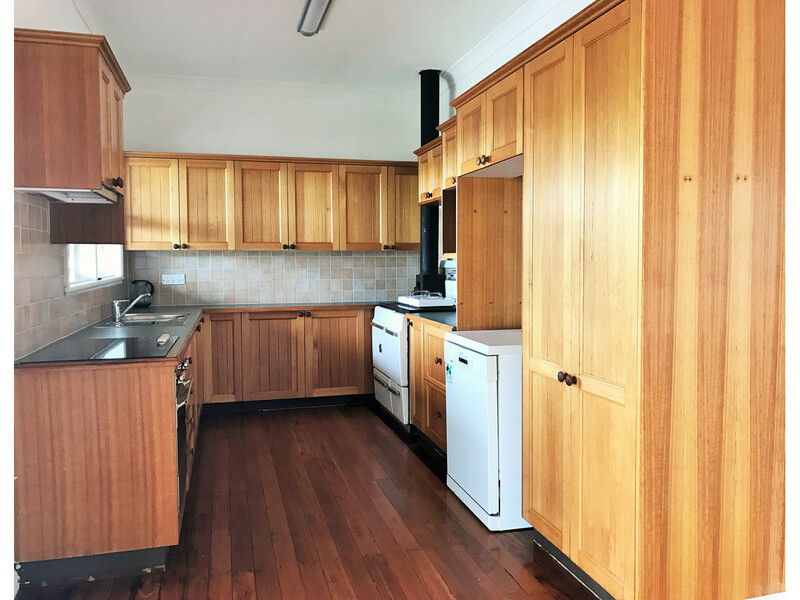 Inside the home you will find a large open living space with polished timber floorboards, reverse cycle air, slow combustion fire, gas heater and access to the sweeping timber rear deck. 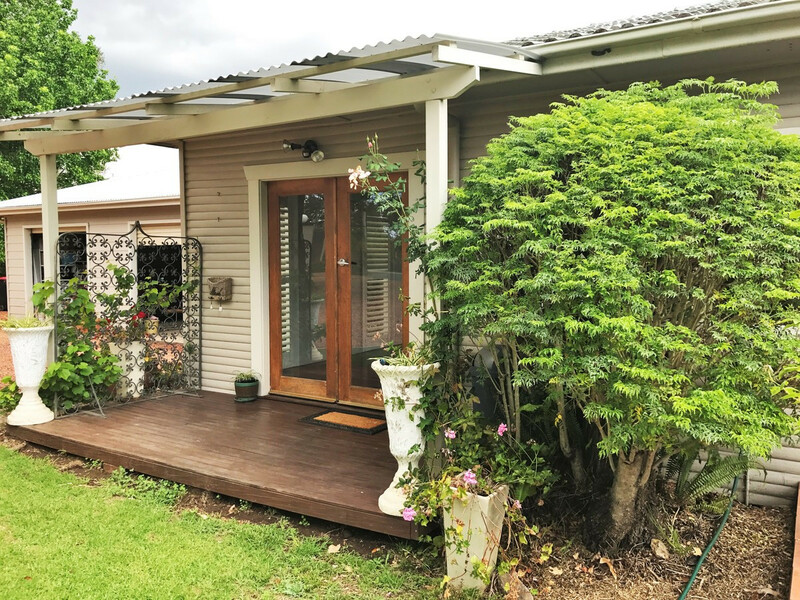 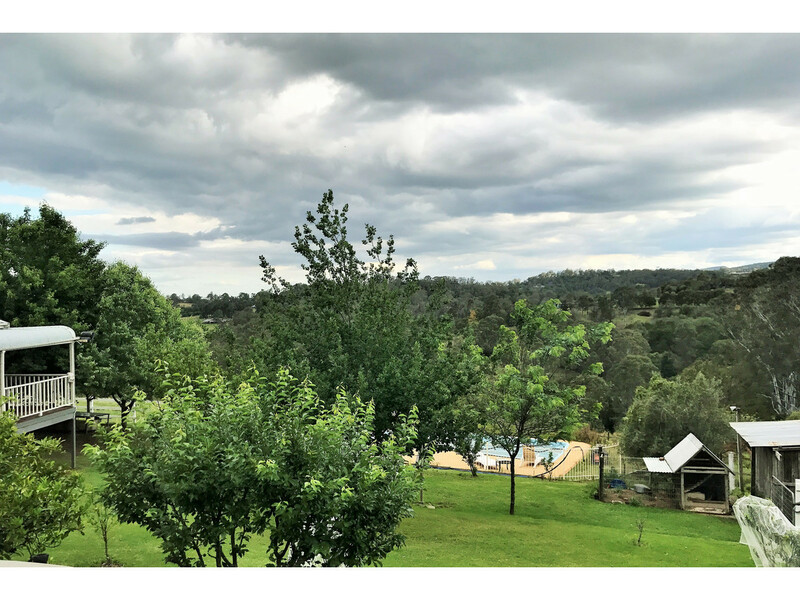 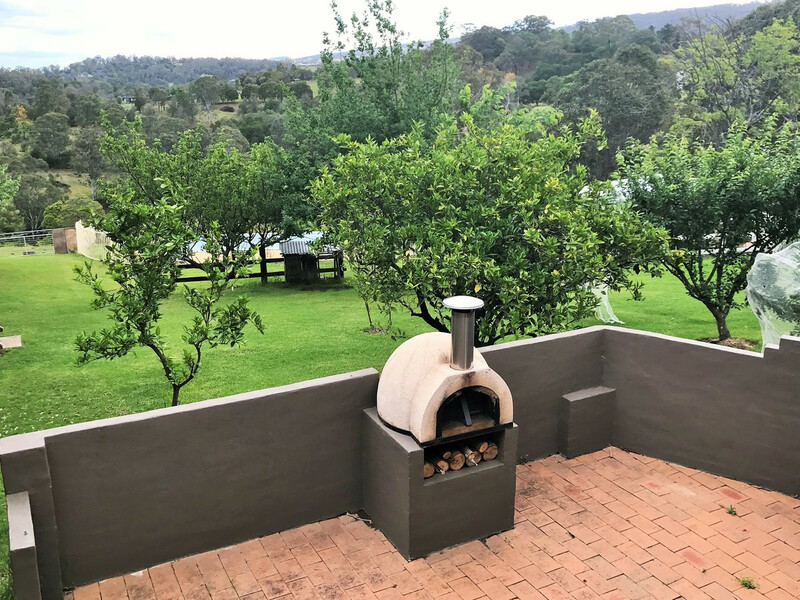 The timber kitchen has plenty of pantry space, modern electric appliances including dishwasher, and the benefit of views over the fenced rear yard that contains fruit trees and a wood fired pizza area. 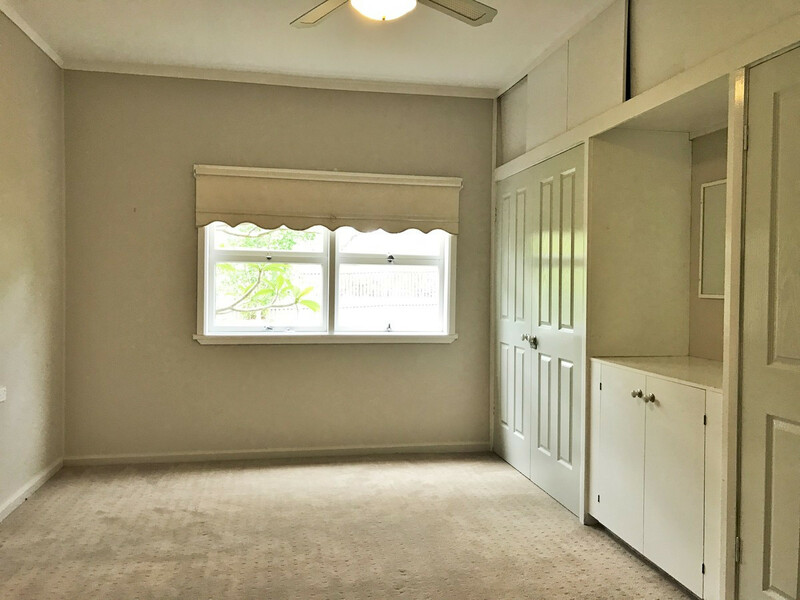 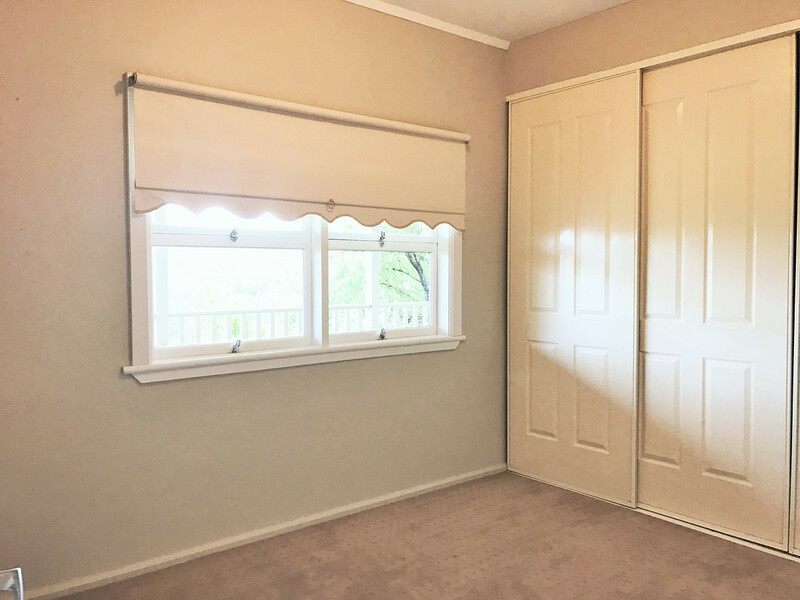 The master suite has a large bedroom and a spacious sitting room (or home office/nursery), as well as two large built ins and ceiling fan, plus front garden and rear deck access. 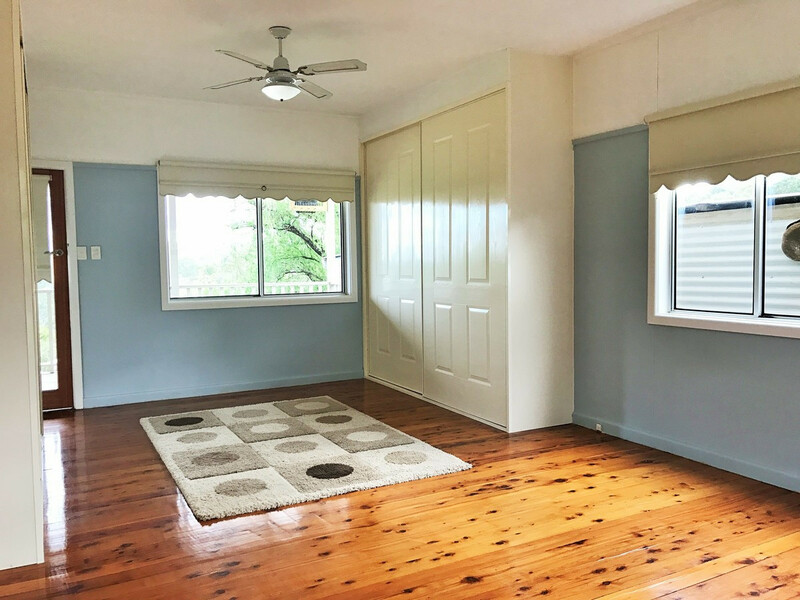 The second and third rooms are generously sized with lush carpet, huge built in robes (one with bonus built in make up area and ceiling fan). 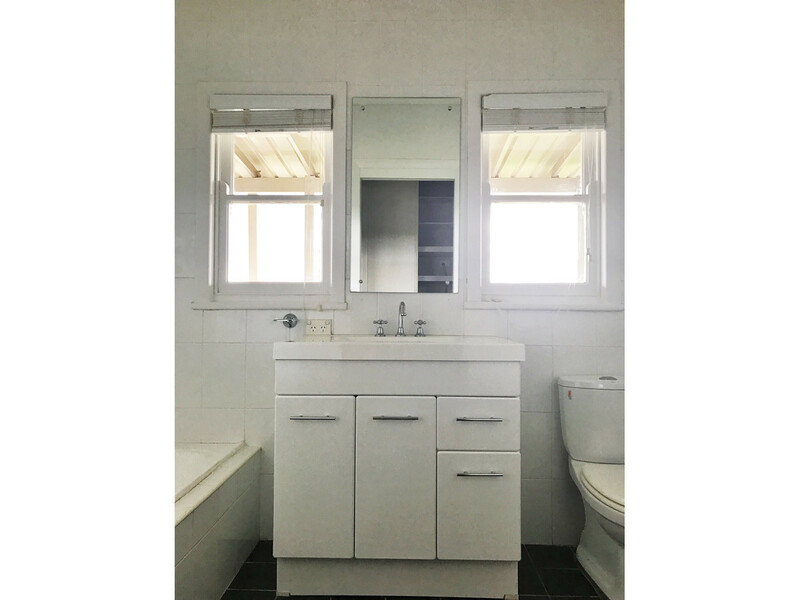 The main bathroom has been updated with a shower unit over bath and modern furnishings, and there is a second separate toilet for guests. 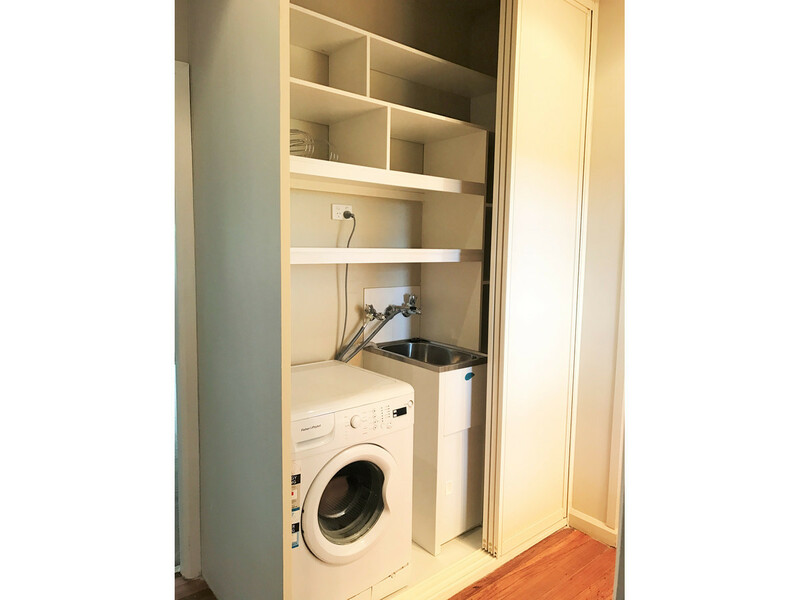 In addition, the landlords will provide one large enclosed shed bay for personal, neat storage, which would be perfect for a boat, car or campervan. 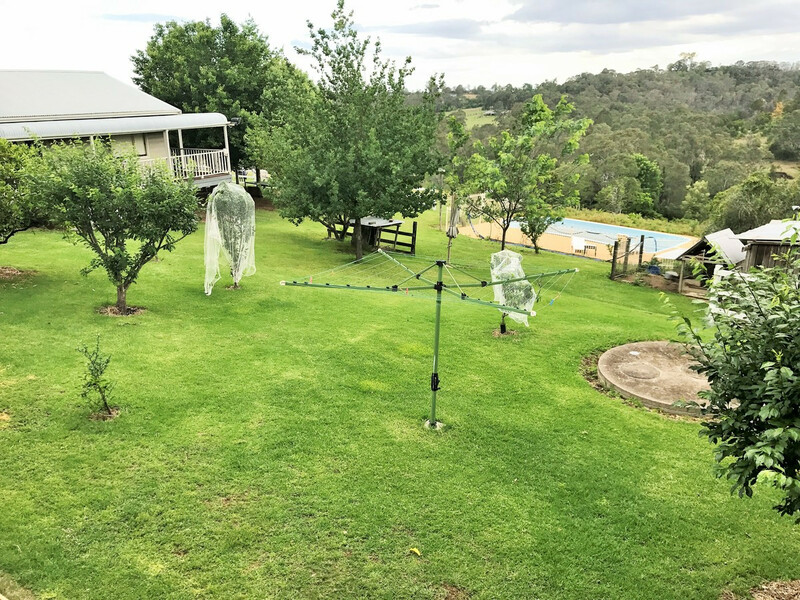 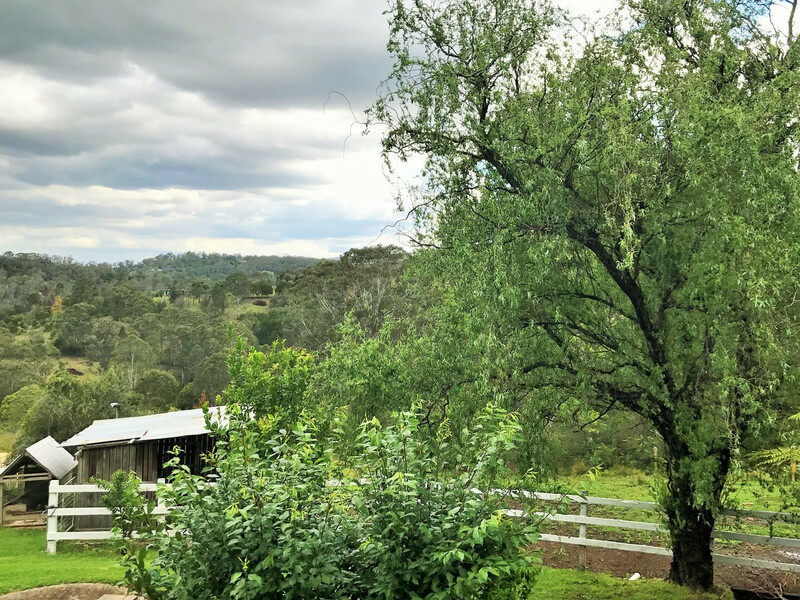 The home is located on rural horse acreage, with lovely valley views off the rear of the property and although the acreage does not comprise part of the tenancy, it adds to the lifestyle choice without the maintenance of a large property. 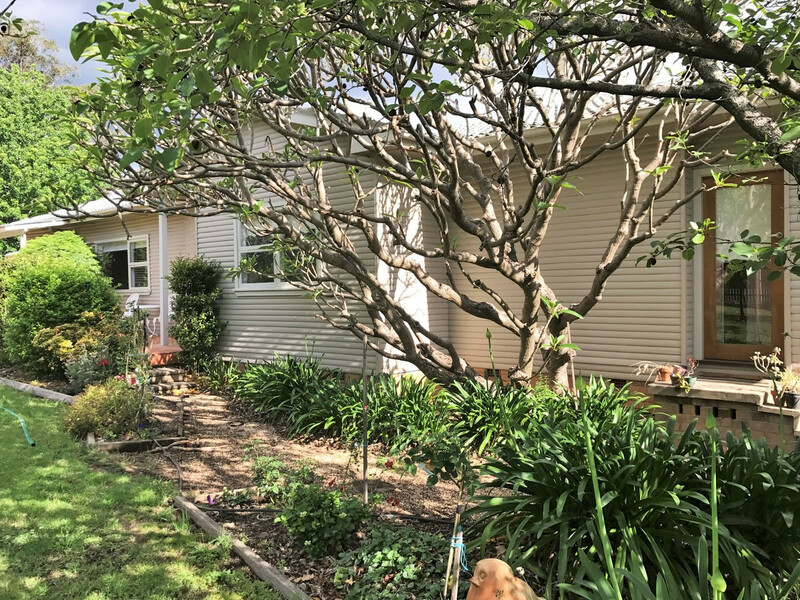 Horse-friendly pets considered upon applicaton. 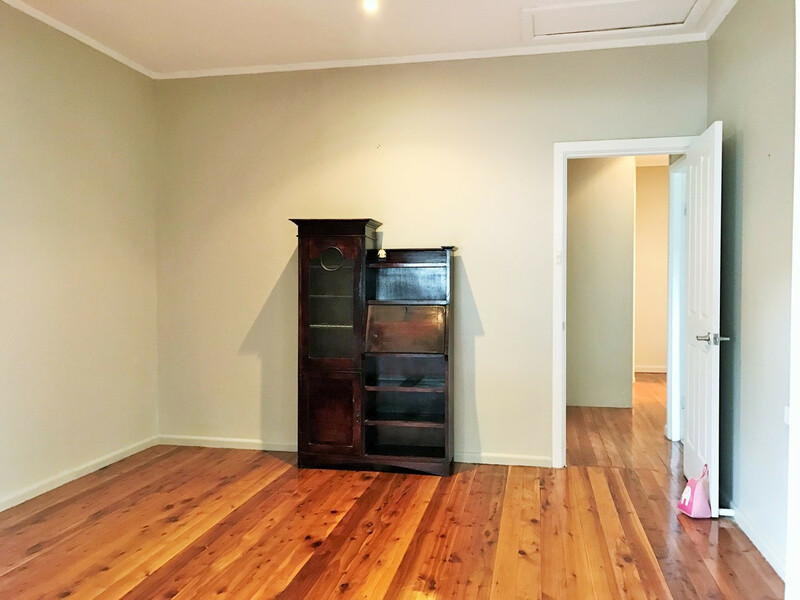 Long term tenancy available. 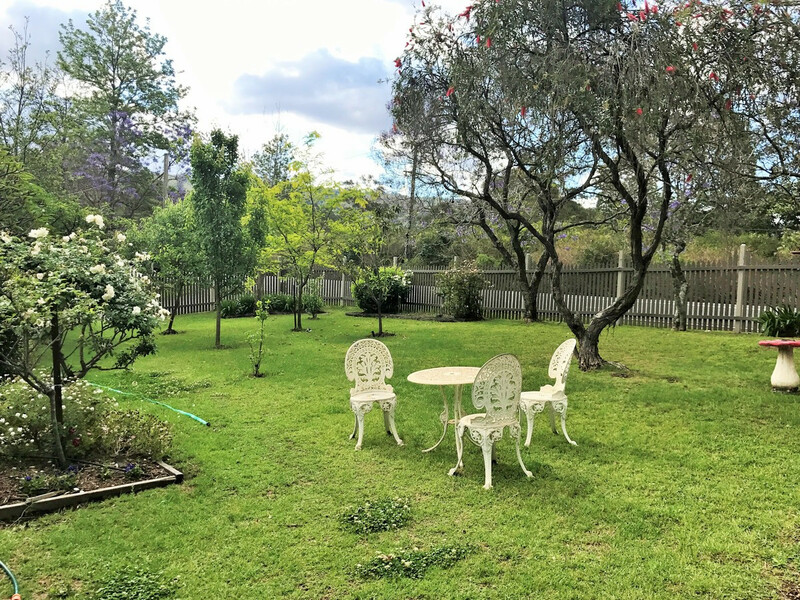 The Walton Property Leasing Team would love to show you this property. 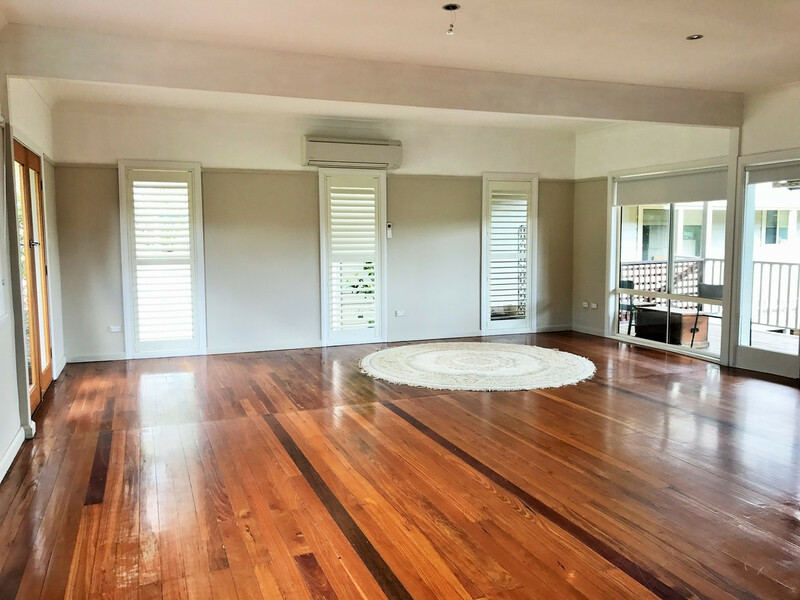 Arrange your inspection by calling 4573 1926.